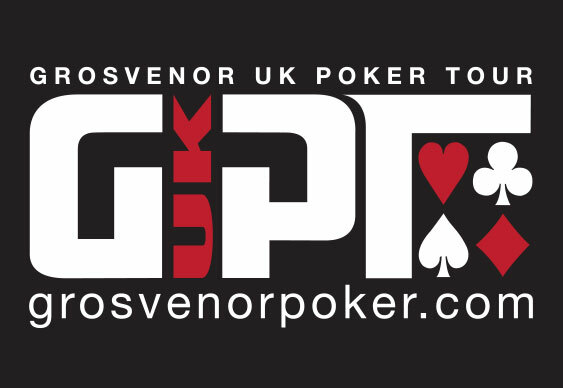 A total of 44 entrants were on hand for the opening flight of the latest GUKPT Main Event in Bolton yesterday with Carlos Chang leading the way. The upper echelons of the leader board were pretty congested at the close of Day 1a with Chang bagging up 88,650 followed by Craig Dawson 87,150 and Ian Barnet 85,925. Other notables amongst the 17 survivors included Alan McLean 38,900 and IveyPoker.com's John Eames who closed with 21,500. A bigger field is expected for the second opening flight of the £50,000 guaranteed event which gets under way at noon. Join us throughout the weekend for updates.